With more than 3 billion views on YouTube Despacito by Daddy Yankee and Luis Fonsi is definitely the biggest summer hit ever. Not surprisingly the song has been covered and mashed up many many times all over the world. 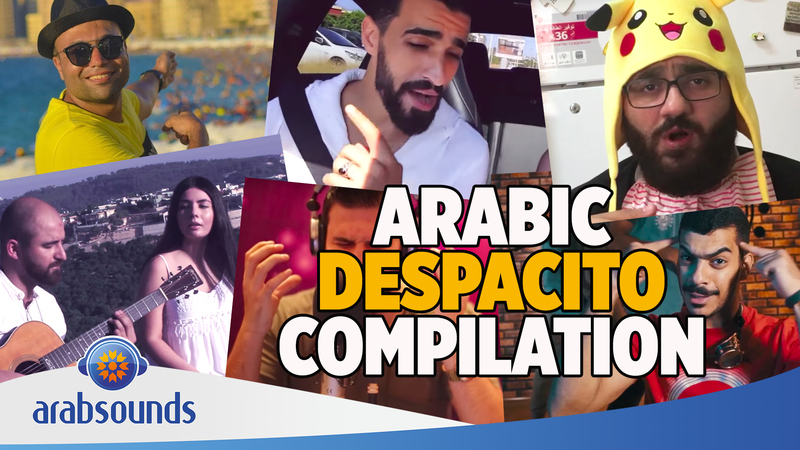 We made you an overview of the best Arabic versions. Enjoy!